WOW!!!!!!!! 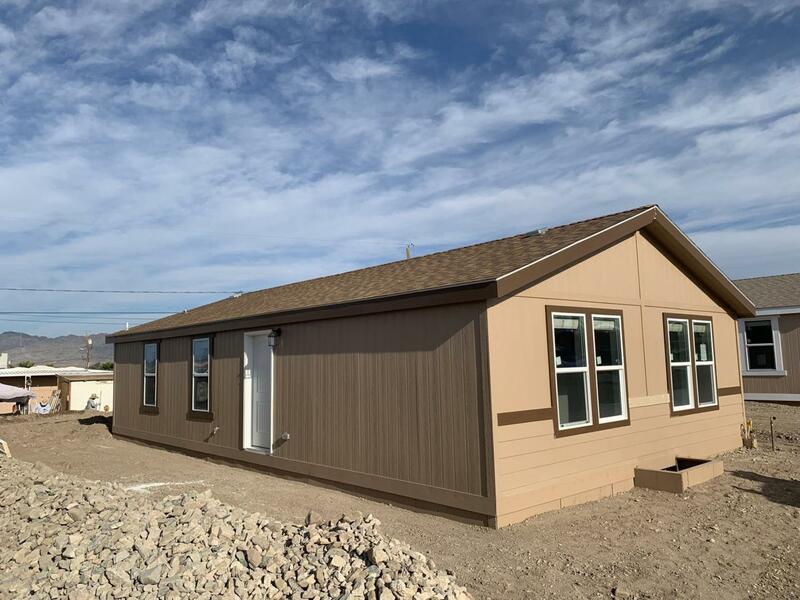 Another beautiful brand new manufactured home from Cavco!!!!!!! 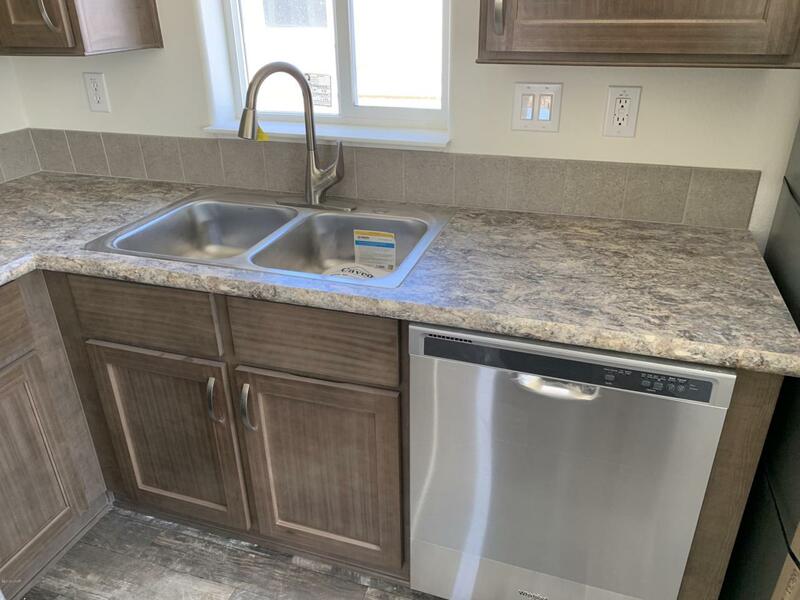 All the upgrades you would choose including stainless steel appliances and soft close cabinets. This home features a spacious open floor plan, vaulted ceilings and a fantastic color palate. It will also include retaining wall, fence and 10 FT wide driveway. LAKE VIEWS FROM BACK YARD!!!!!! 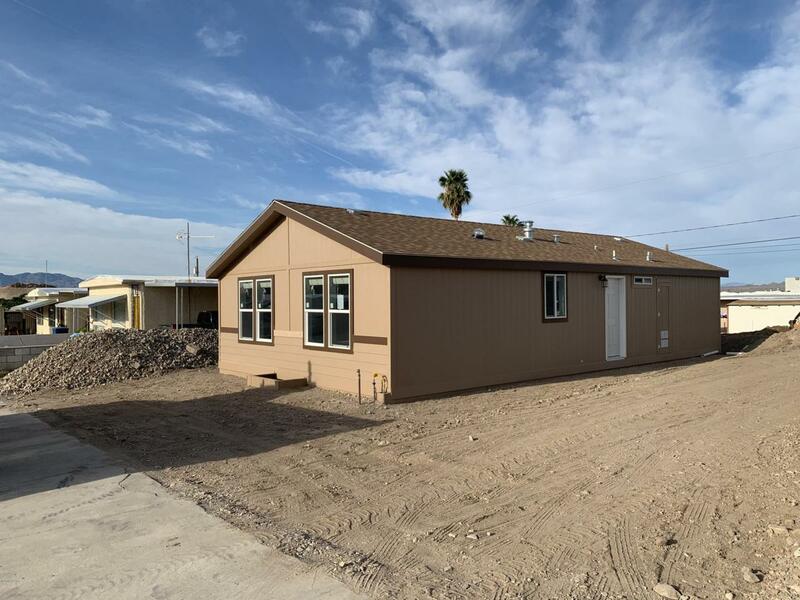 Located in a great neighborhood on the lake side of the highway near Windsor. 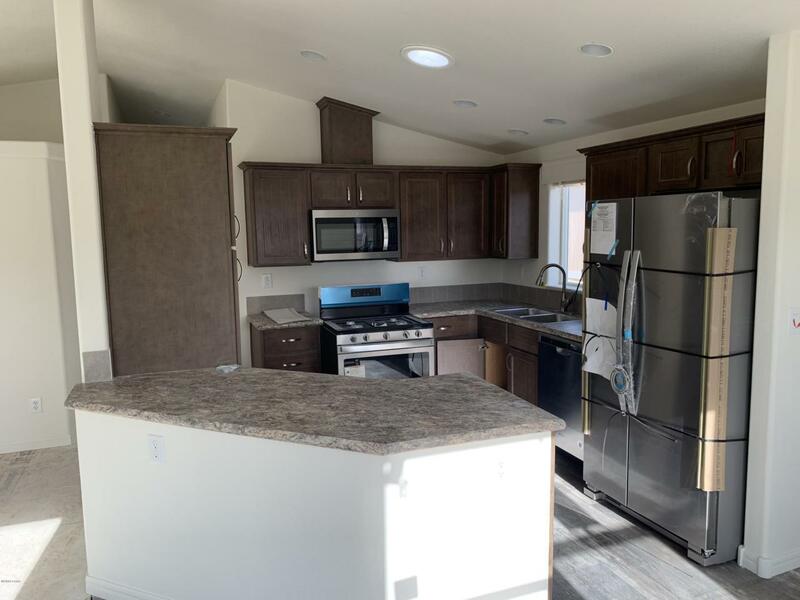 Other upgrades included are the shingles, flooring, solar tube, window seals, 40 gallon water heater and shower in the master bath. Call today before it's sold!